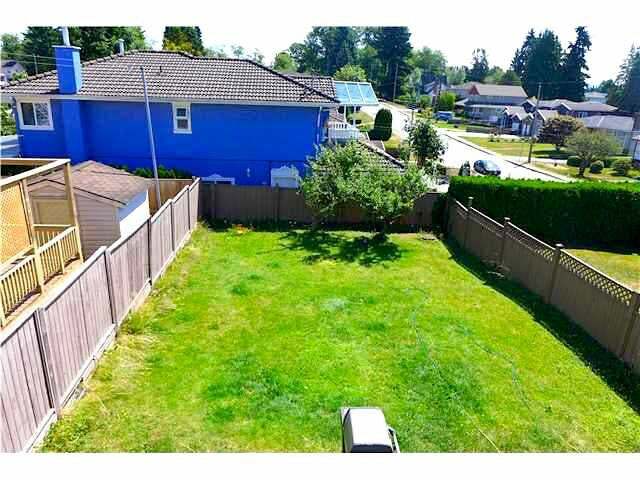 A versatile home in Burnaby for self-use with ample of space with mortgage helper or income investment property that's well renovated. 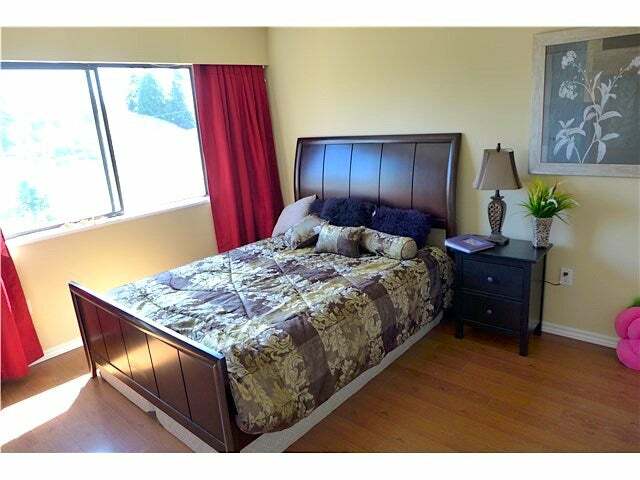 Solid 2 level home with 6 Bedrooms and 3 Bath. 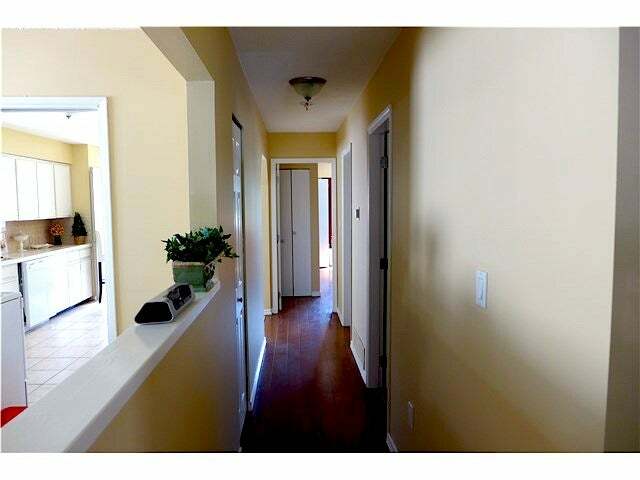 Fresh exterior & interior paint in 2015 & updatedflooring from 2010. 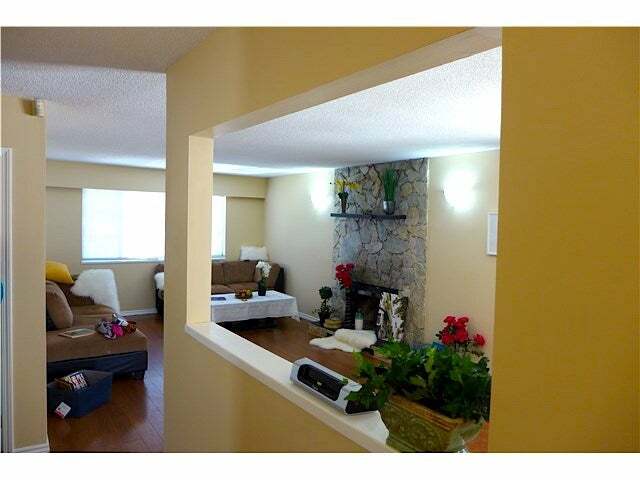 Main living area on Upper level w/3 bedrooms & 2 bath. 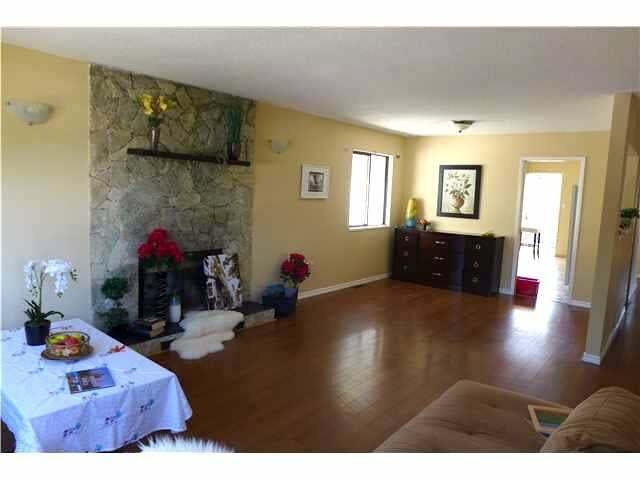 Large open living room, possible with open-kitchen concept to creat great family space. 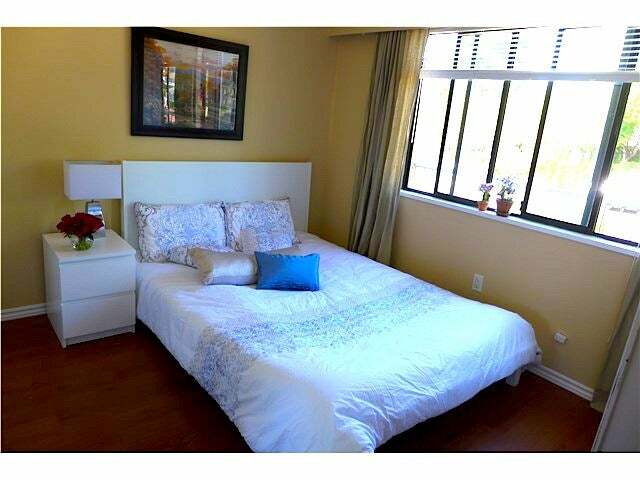 Ground level boasts 2 bedroom suites + bonus bedroom with 1 full bath with separate entrance. 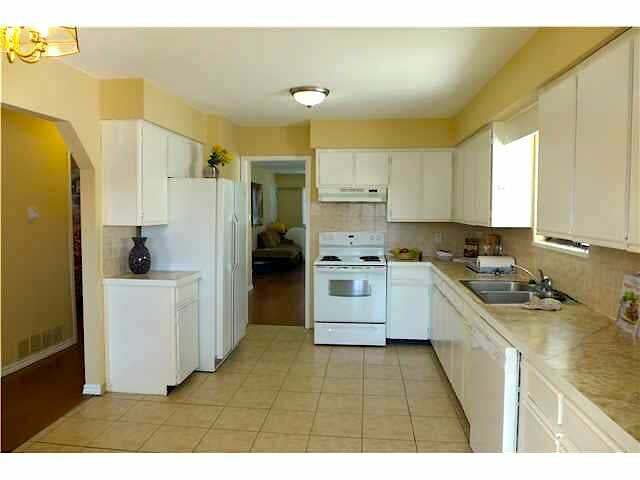 Suitable for extended family use or mortgage helper. 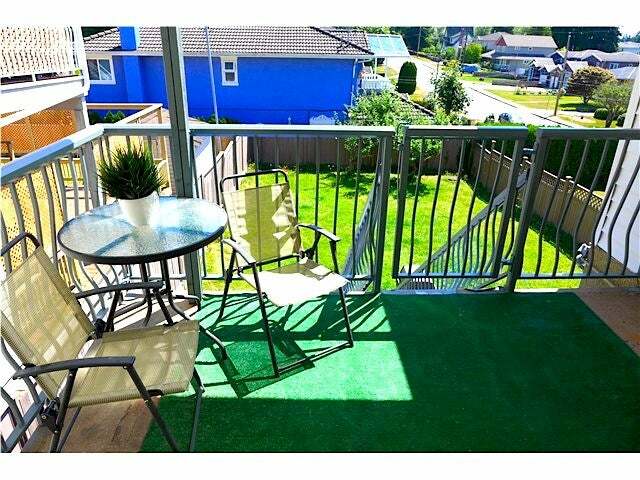 Fully fenced yard with deck in a great neghborhood. 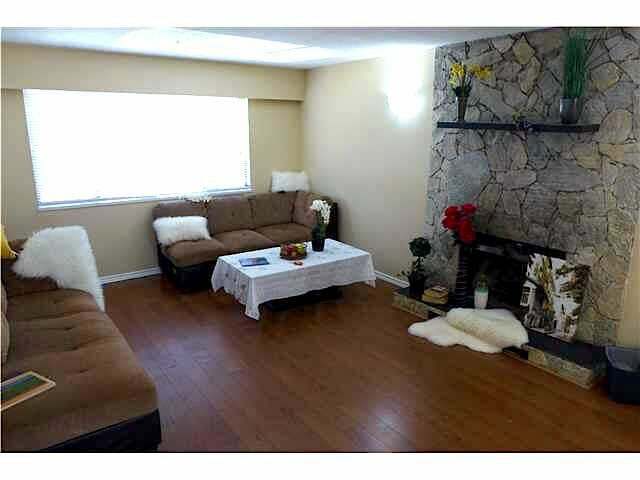 Excellent revenue property either by room or level with self-containing suites. 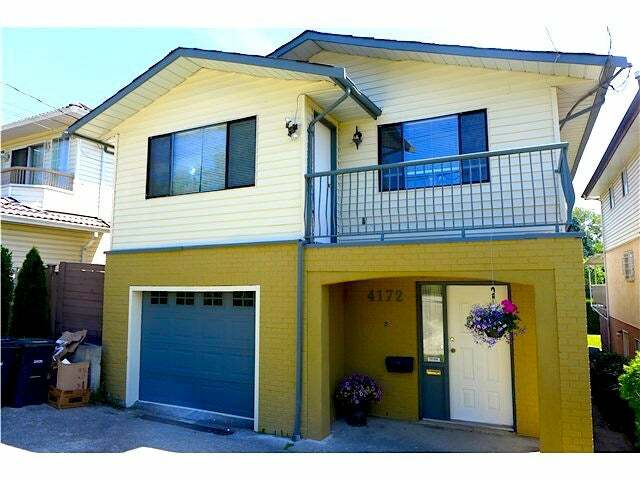 Open House Sat & Sun Aug 22/23 from 2-4pm. Lot Size 4333 Sq. Ft.